Dr. Bryan Ambro is a double board certified facial plastic surgeon in Annapolis, Maryland. 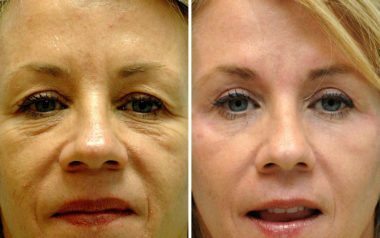 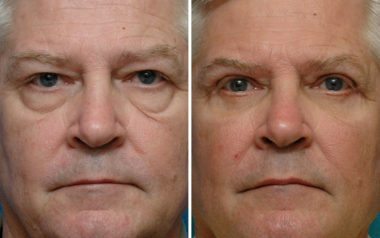 One of his special areas of interest is in blepharoplasty, which is a surgical procedure to reverse the signs of agings from the upper and/or lower eyelids. 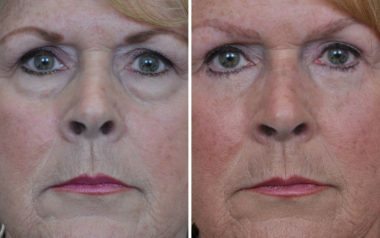 Eyelid rejuvenation is often combined with other facial plastic surgery procedures such as brow lift, facelift, fat transfer and/or laser skin resurfacing. 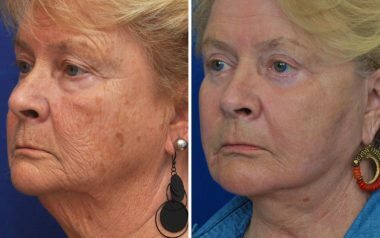 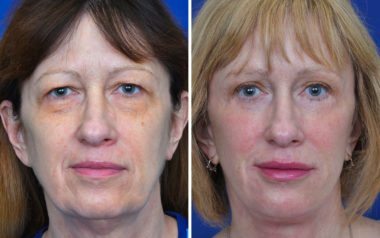 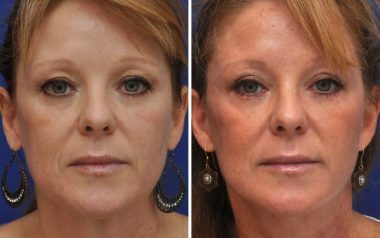 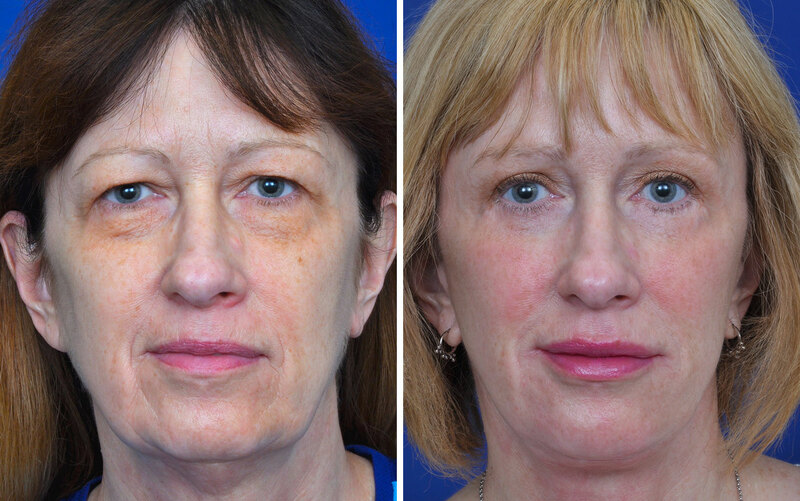 Below are before and after photos from Dr. Bryan Ambro of Annapolis Plastic Surgery. Male patient, upper and lower blepharoplasty. 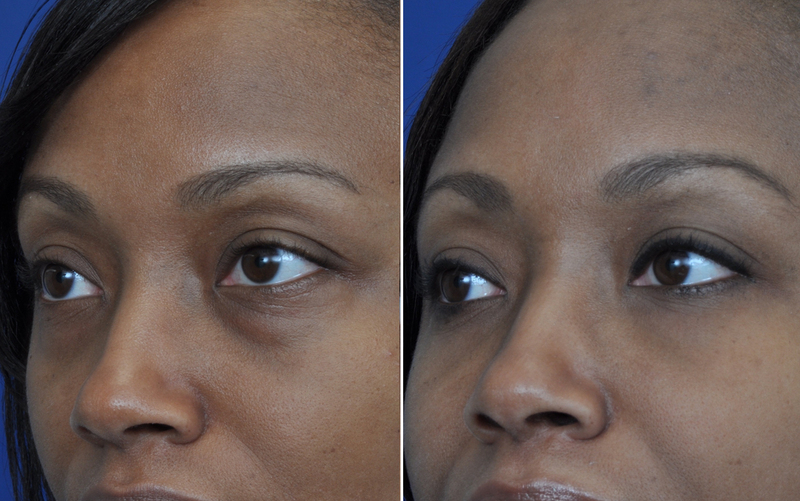 Female patient, upper blepharoplasty with laser rejuvenation on lower eyelids. 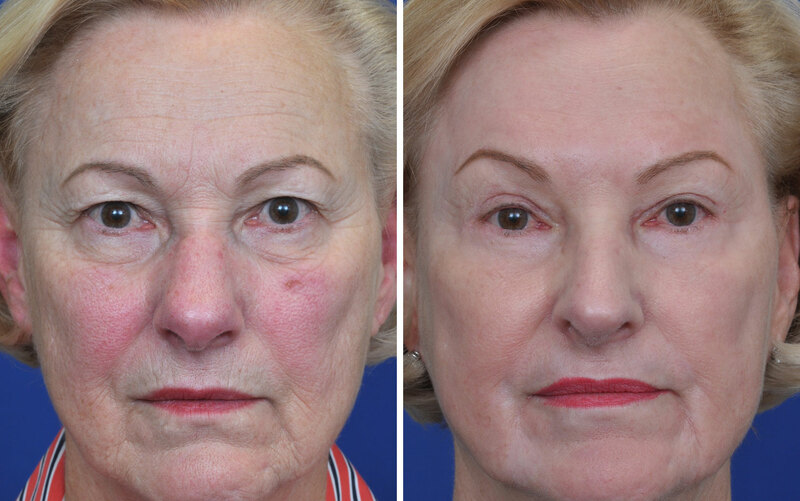 Female patient who underwent lower eyelid blepharoplasty with fat repositioning over the orbital rim to help volumize the hollowing and smooth the transition between eyelid and cheek. 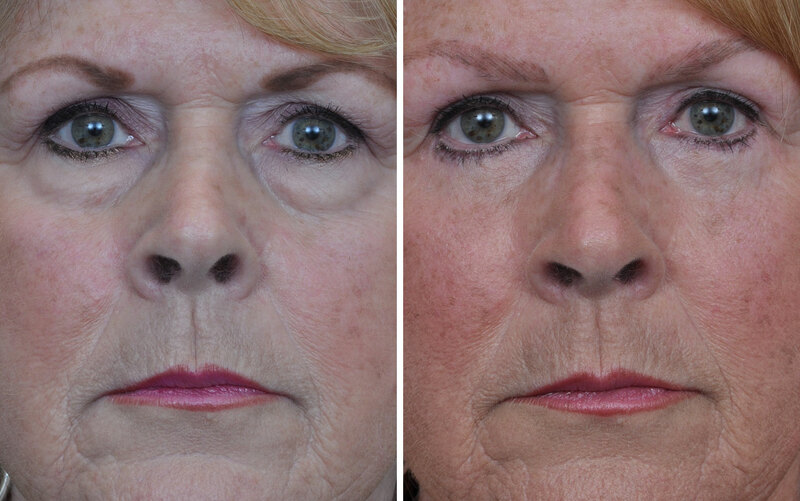 Patient had upper & lower blepharoplasty, facelift/necklift as well as laser skin rejuvenation. 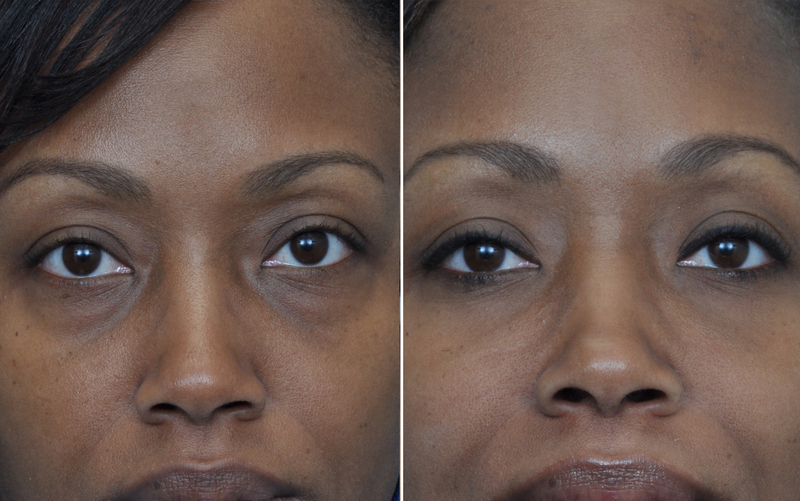 Female patient, upper and lower blepharoplasty. Female patient, upper and lower blepharoplasty, combined with facelift.